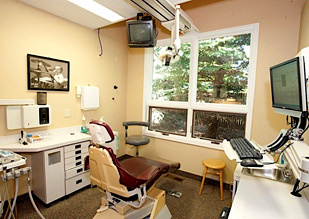 South Lyon Dental Care Center is dedicated to meeting the dental needs of adults and children. As a practice, we are set apart by using the latest techniques in family dentistry. Our dentists use a gentle and caring approach, and will always make sure you are comfortable with our treatments and procedures. If you are looking for a dental office that has a gentle and caring staff, South Lyon Dental Care Center is your office of choice. Please call for an appointment and don't forget to ask about our specialty services! South Lyon Dental Care Center provides quality cosmetic dental care for adults and children. Dedicated to the needs of our patients, we are equipped with cutting-edge dental technology to make your visit enjoyable and comfortable. Expect a relaxed and family-friendly atmosphere when you visit us. Are you looking for a whiter, brighter smile? Call South Lyon Dental Center today! We're open six days a week and we love new patients. Gum disease can lead to other health issues if left untreated. Regular dental check-ups will help detect the onset of gum disease. Our dentists are experienced in periodontal treatment. We are dedicated to providing high quality minor orthodontic care. 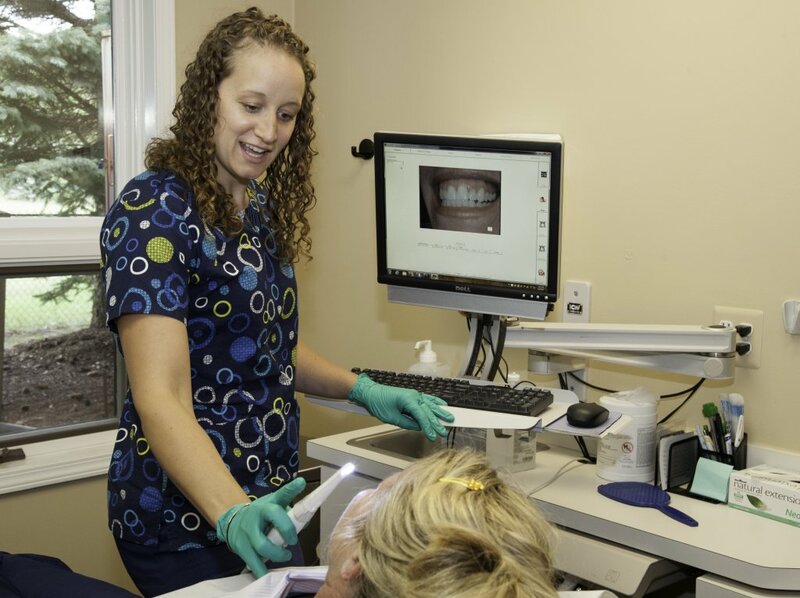 Our dentists use advanced dental technologies to ensure you get the highest standards of care. Temporomandibular joint (TMJ) disorders occur around the lower jaw and front of ear on either side. They cause biting problems, headaches, ear pain and facial pain. Our dental professionals provide quality TMJ treatment with a gentle touch. We have soutions for chronic migraine and headache problems caused by improper clenching of the teeth. We provide a theraputic device to protect the mouth from the effects of grinding during sleep. Call for more information about our specialty dentistry.